Many homeowners consider hiring home maintenance experts simply as additional cost to their already towering bills and expenses. However, what they fail to realize is the practicality of this option. For people who already have so much on their plate, they either end up dealing with their home maintenance tasks inefficiently or not doing any maintenance tasks at all. Neglecting your home’s maintenance needs can eventually affect your lifestyle negatively. 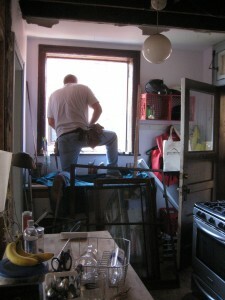 Also, hiring professionals to manage your home’s maintenance needs ensures you that issues are handled expertly.